RIG held an orientation program on 6th August, 2018 in which all new students admitted in the current academic year 2018-19 started their 1st day of studies. Shri Aviral Choubey, a social activist was the special invitee. 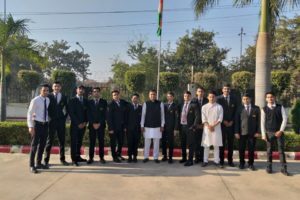 Other guests of honour in the Orientation Program were Shri Rajat Sungh, Vice President, Oberoi Hotel Group and Shri Munish Bhatia, General Manager, Radisson Blu, Greater Noida. 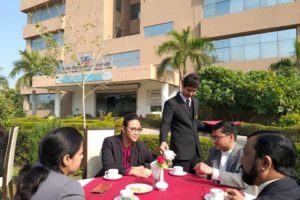 Senior Hotel Executives of Five Star hotels in Greater Noida also graced the occasion with their presence. 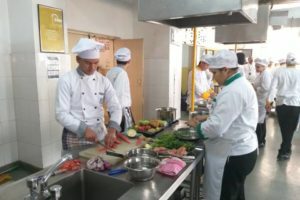 Apart from 100 new students a large number of parents attended the function. 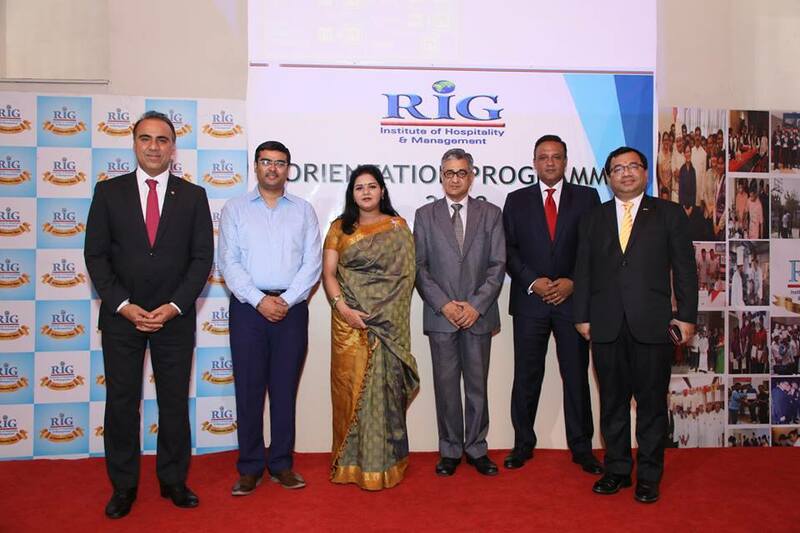 Senior hotel executives praised the high standard of infrastructure and academic facilities available at RIG.